For your home away from home. 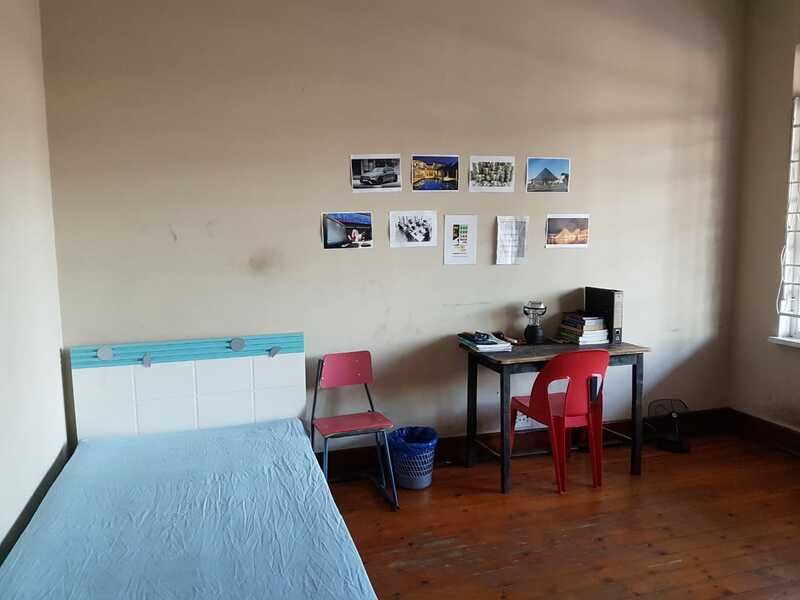 Single rooms in a communal house. 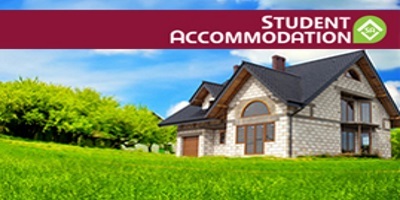 Only 7 other students Water and Electricity included. Unlimited Wifi. Modern conveniences in kitchen, rooms furnished. Parking available. Good security measures in place. 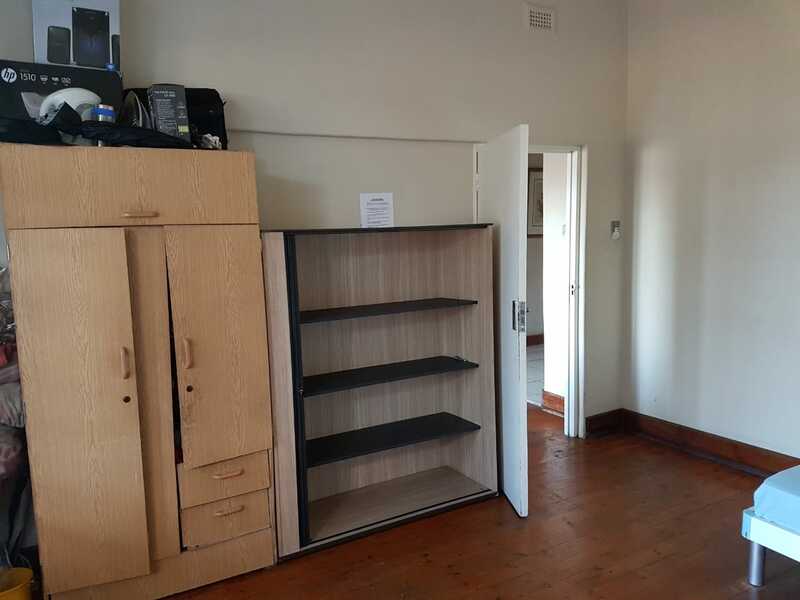 900m from UJ and 2km from Wits and A.F.D.A R500 admin fee R2400.00 refundable dep. 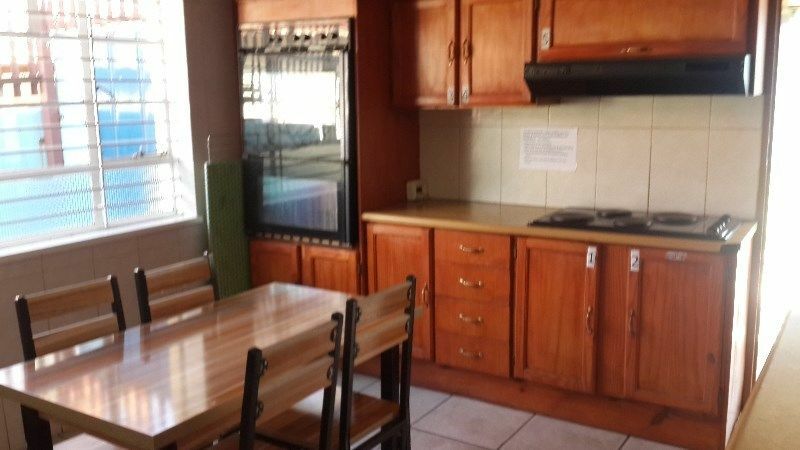 R2900 Rental For that home away from home contact Peggy 0834971774.